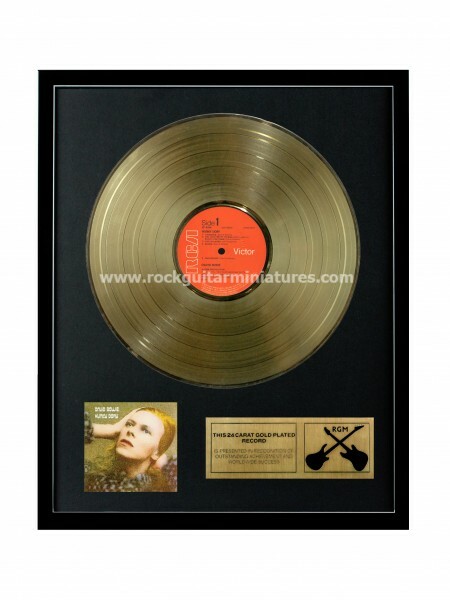 David Bowie Hunky Dory Gold Disc 24K Plated LP 12"
Wonderfully presented 24k Gold Plated 12″ LP in black high gloss frame with laser-etched brass presentation plaque. 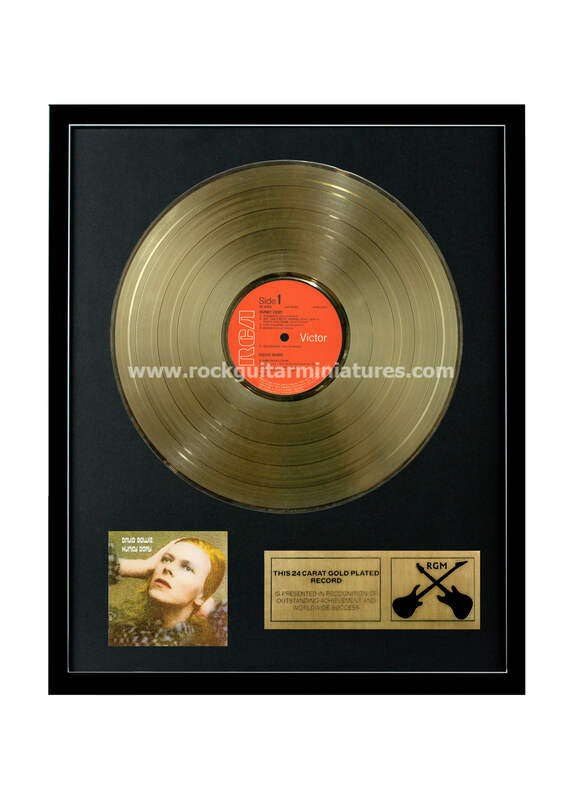 Here is a 16″ by 20″ professionally framed David Bowie 24k Gold plated, LP Record titled “Hunky Dory” along with a high quality brass plaque and mini album cover. 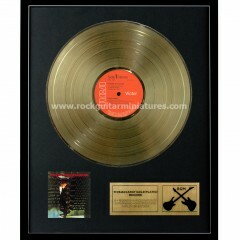 This your chance to own a gold plated commemorative display record of your favorite musical artist. 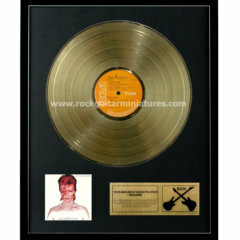 Each record has a bright mirror-like finish that is a real eye catcher when you walk into a room with one of these on the wall. These one-of-a-kind displays are produced from a multi-step electroplating process (not sprayed, painted or dipped) just as real record awards are made and will not peel or crack. 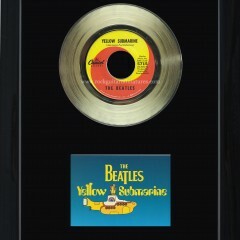 All the records include a COA (Certificate of Authenticity) stating this display is a tribute record produced as a collectible and has no affiliation with RIAA. 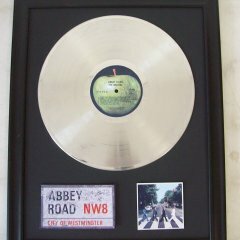 The records will never fade, corrode or tarnish. 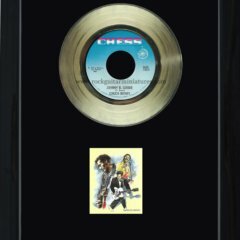 Each record has Each one is limited to 20 and you will receive a ‘Certificate of Authenticity’ with its limited edition number. 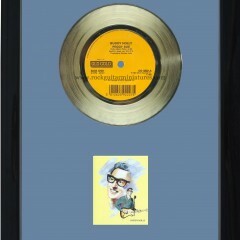 All discs are securely packed to ensure safe delivery. 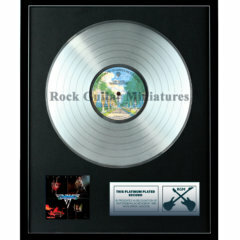 SATISFACTION GUARANTEED OR YOUR MONEY BACK!